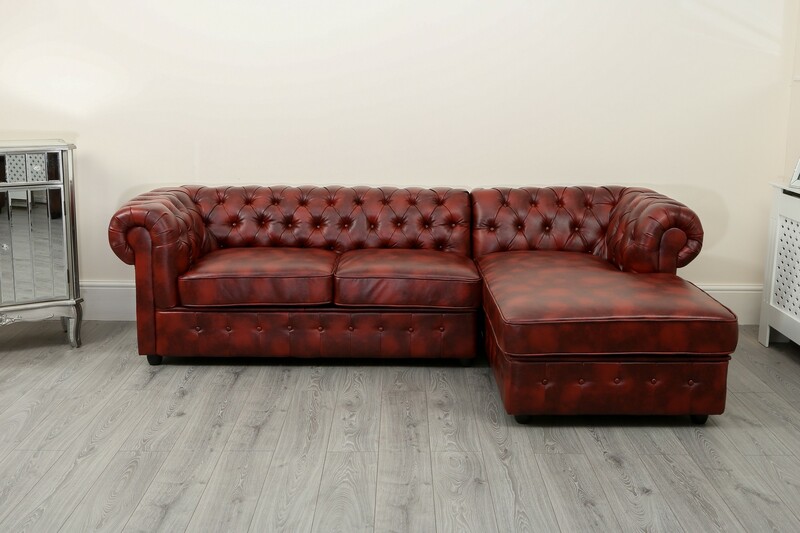 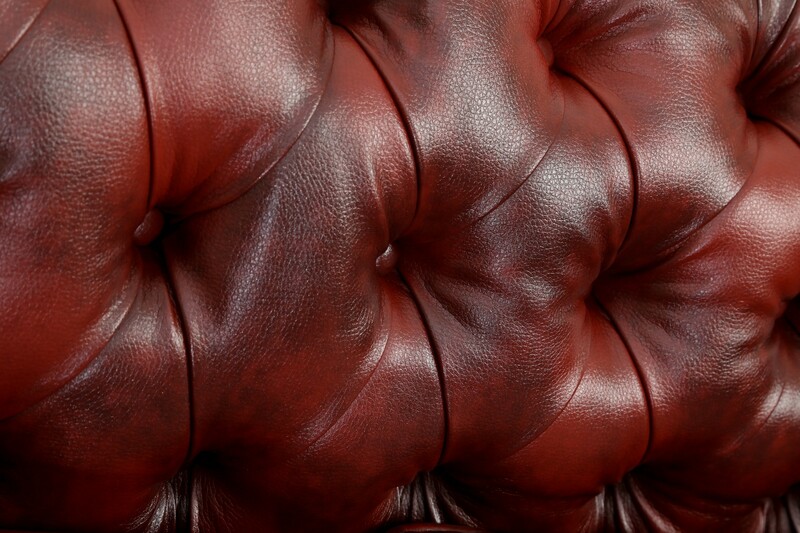 The Empire Oxblood Red PU Leather Chesterfield Sofas provide a modern yet traditional charm to any home. 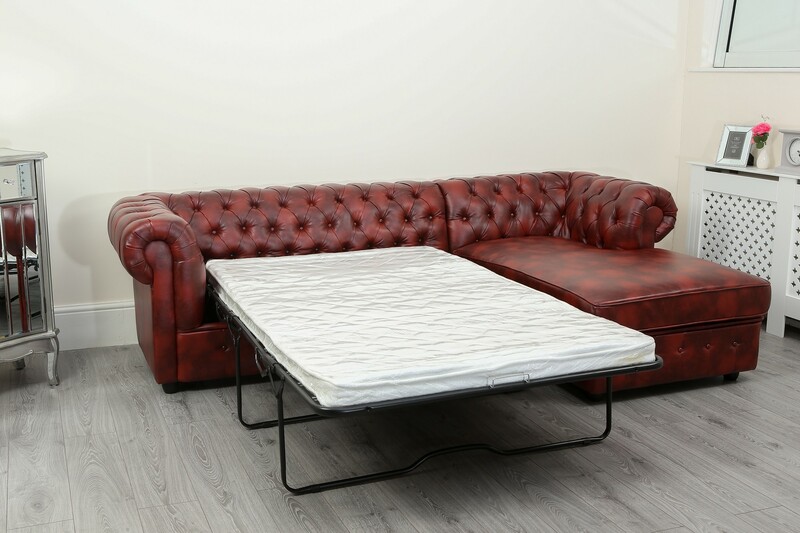 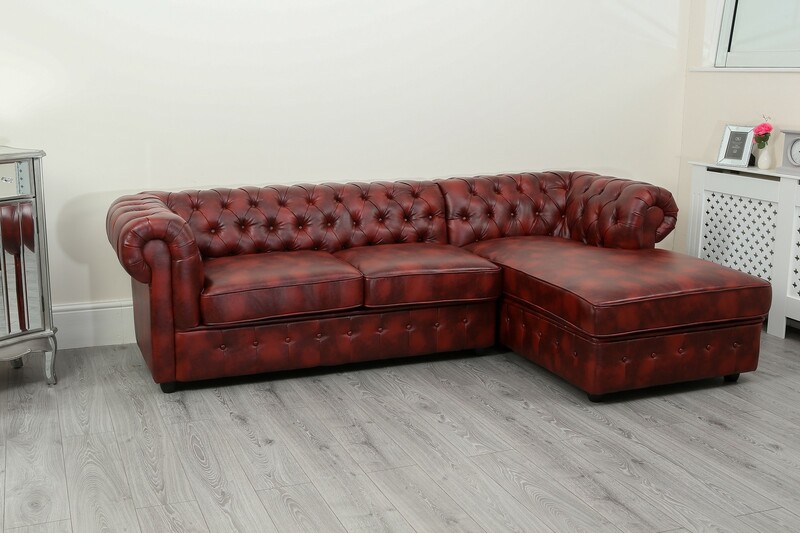 Classical mottled burgundy PU leather upholstery and deep set button detail on the low back and arms gives this set original chesterfield style. 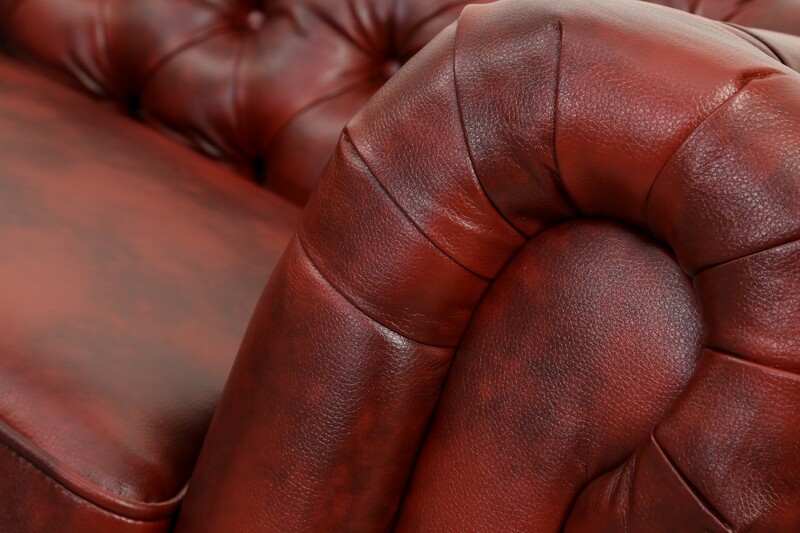 Finished perfectly with solid wooden feet and scroll arms. 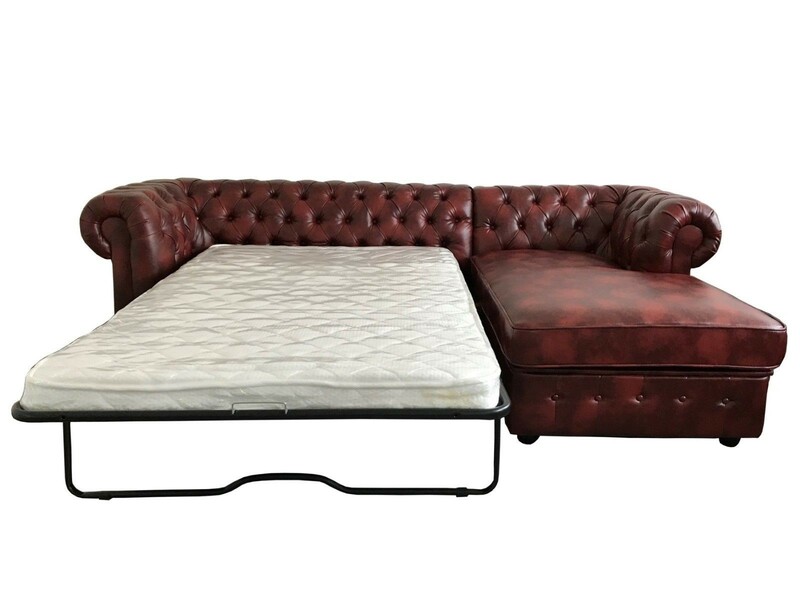 Mix and match the options to create your perfect chesterfield sofa combination. 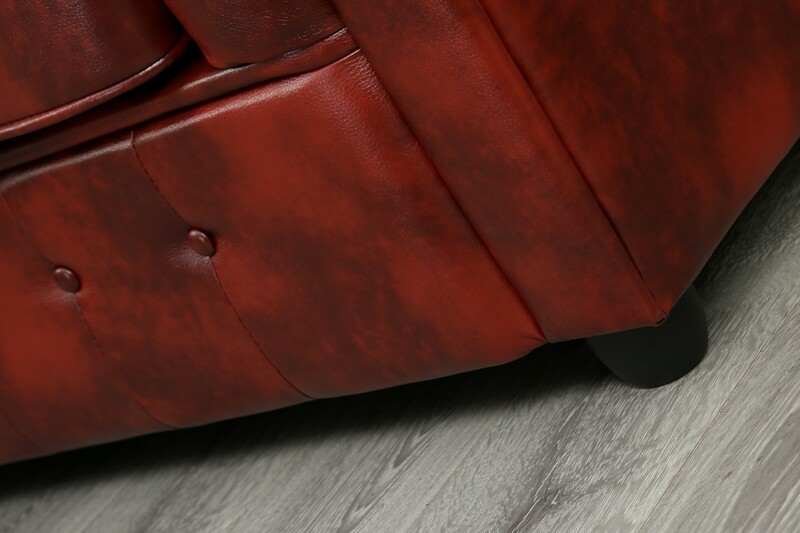 This item is flat-packed, requiring self assembly, legs being screwed into place.